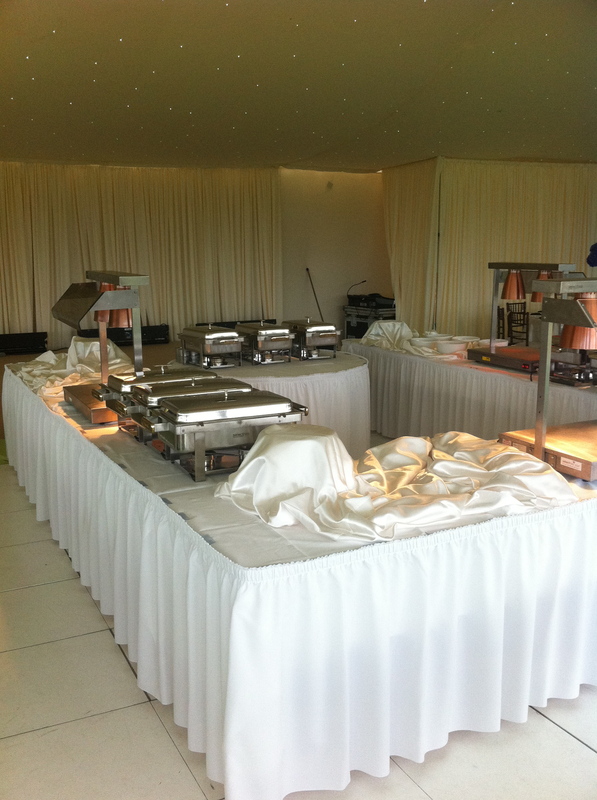 “Events by Westgate Design” provides a comprehensive catering service, from a summer party on the lawn to a full dinner party with friends. 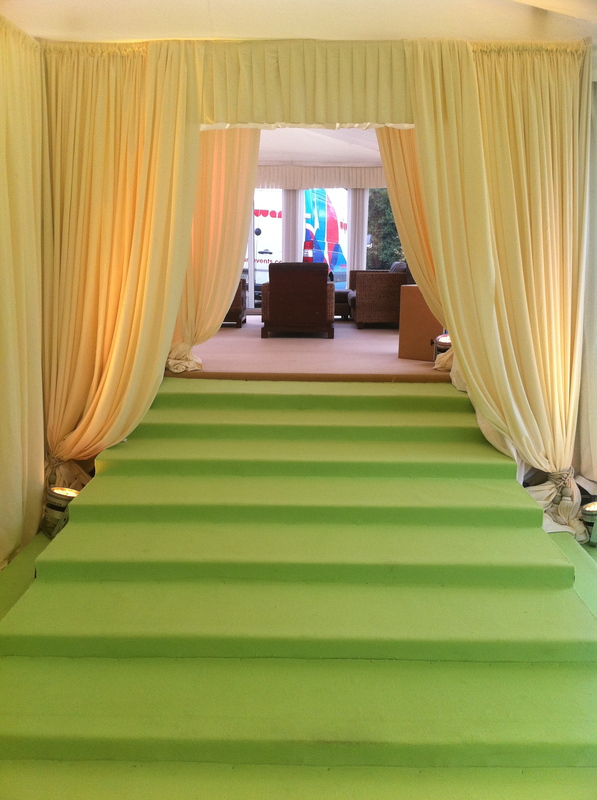 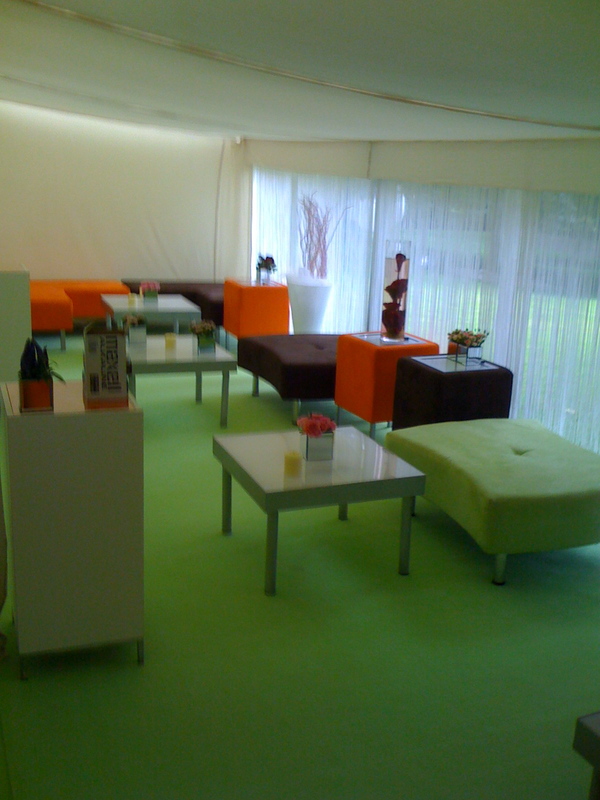 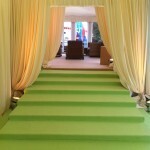 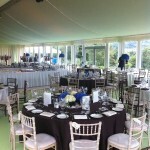 We specialise in events that are run professionally and with style. 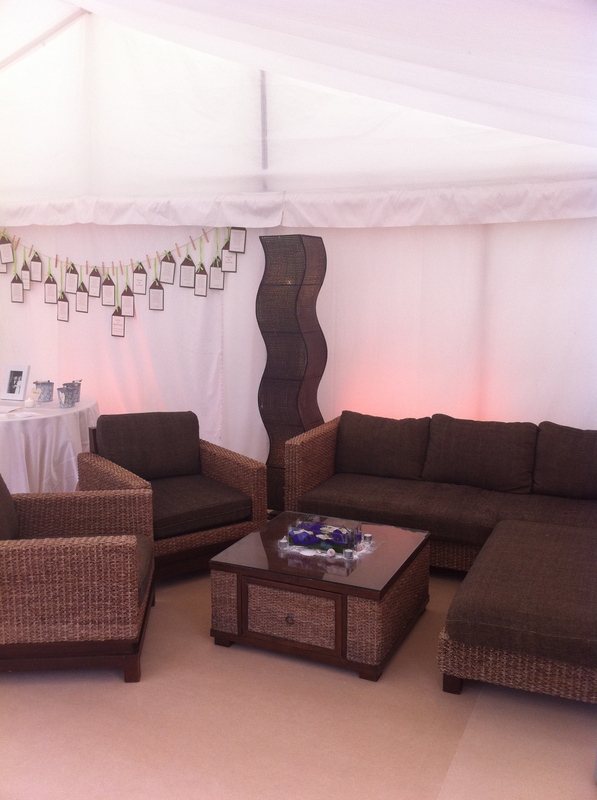 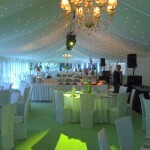 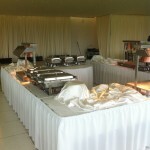 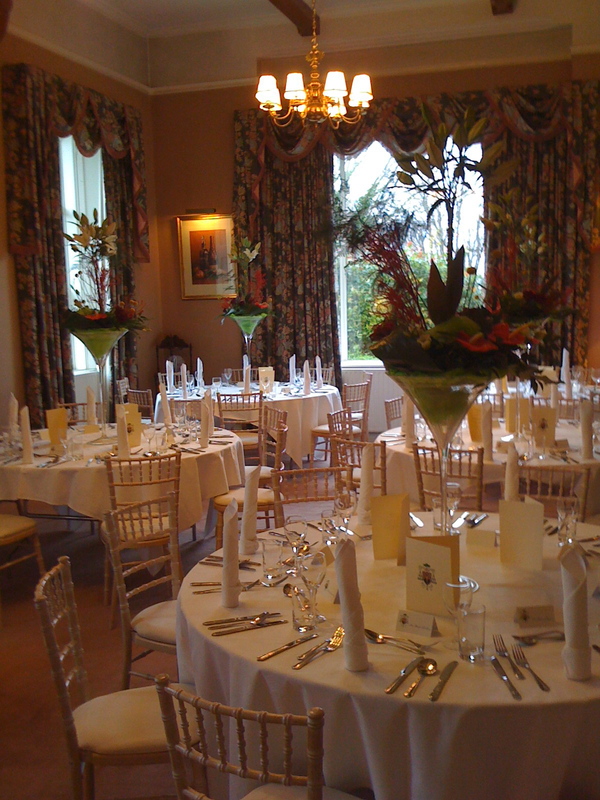 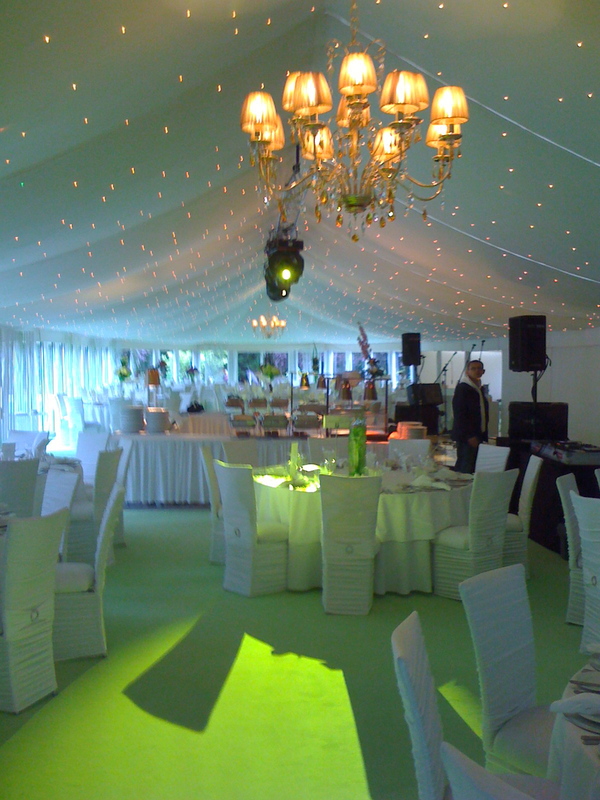 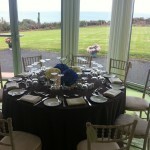 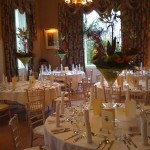 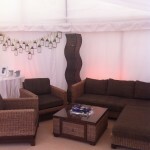 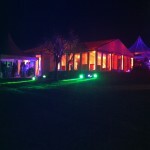 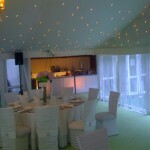 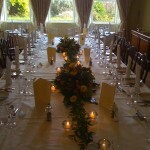 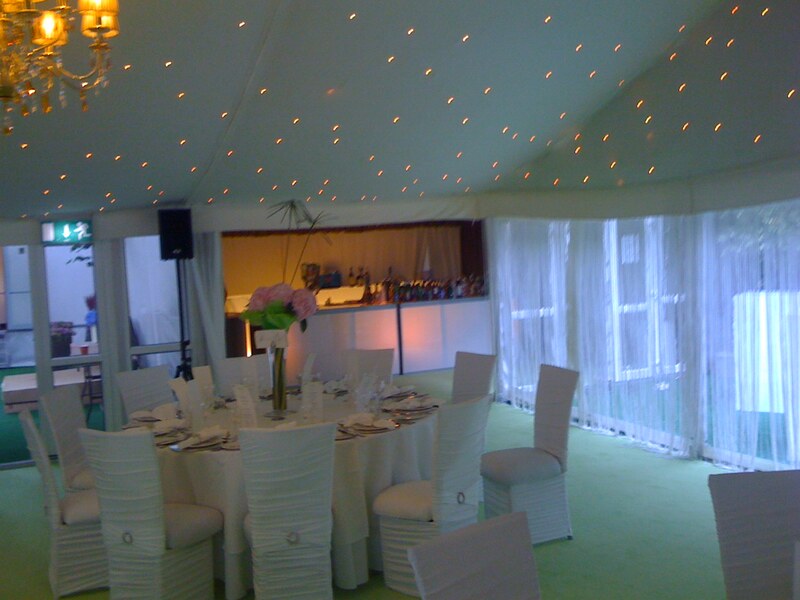 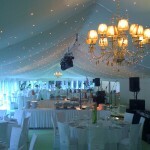 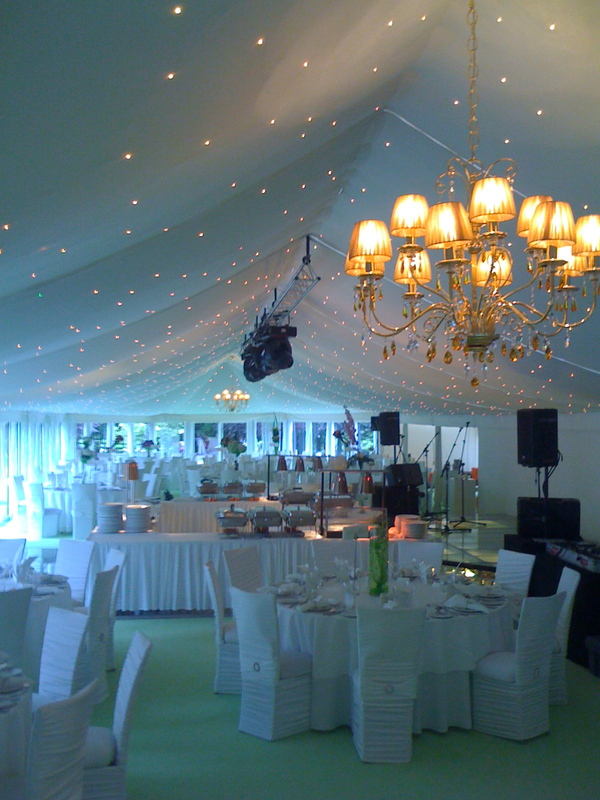 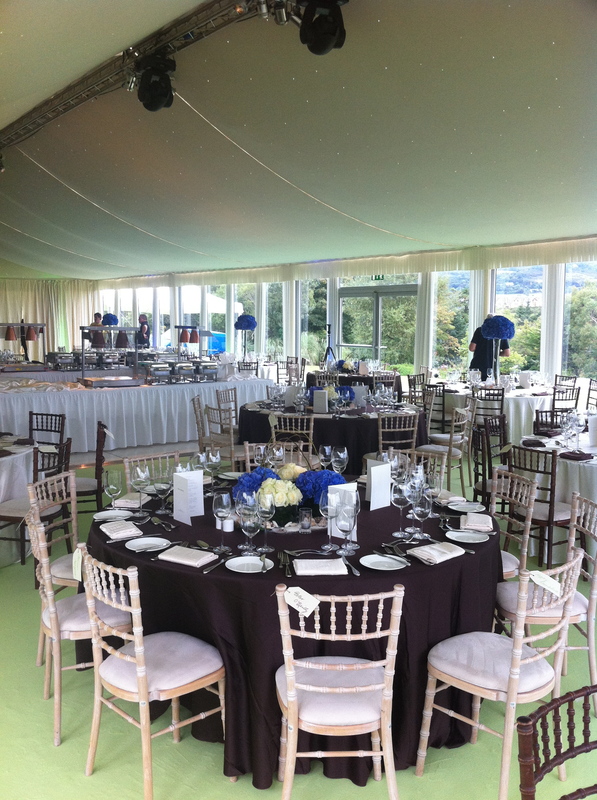 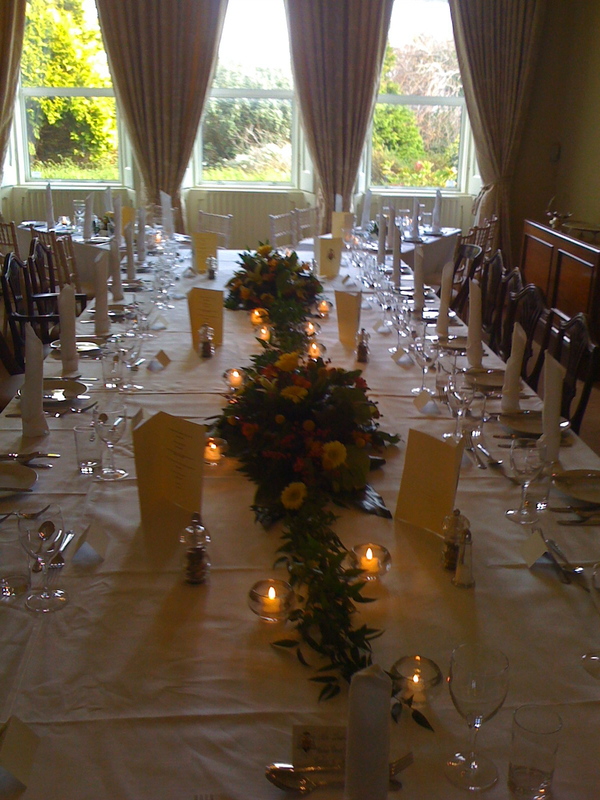 Styled marquee functions, private house parties, canapé receptions and weddings are all our speciality. 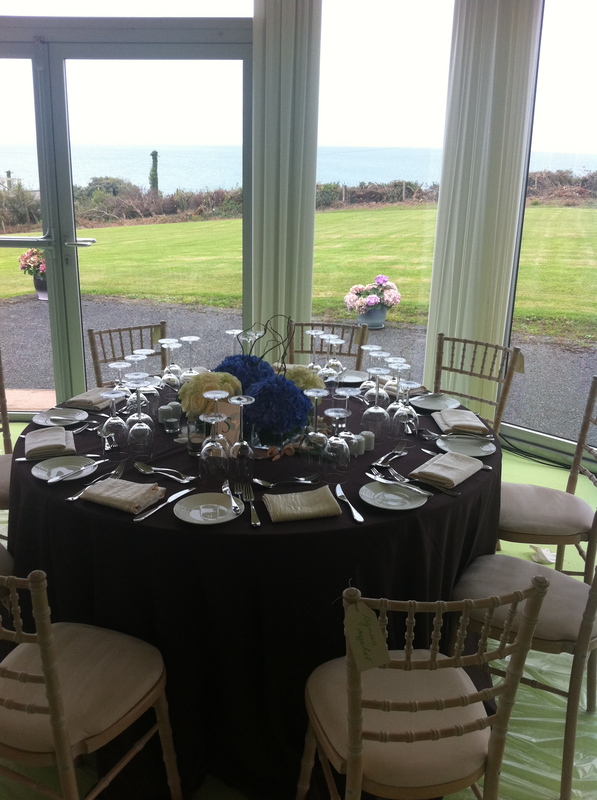 Avail of our consultation service, our event co-ordinators will visit your venue and advise on décor, lighting, flowers and room layout to ensure your event runs smoothly. 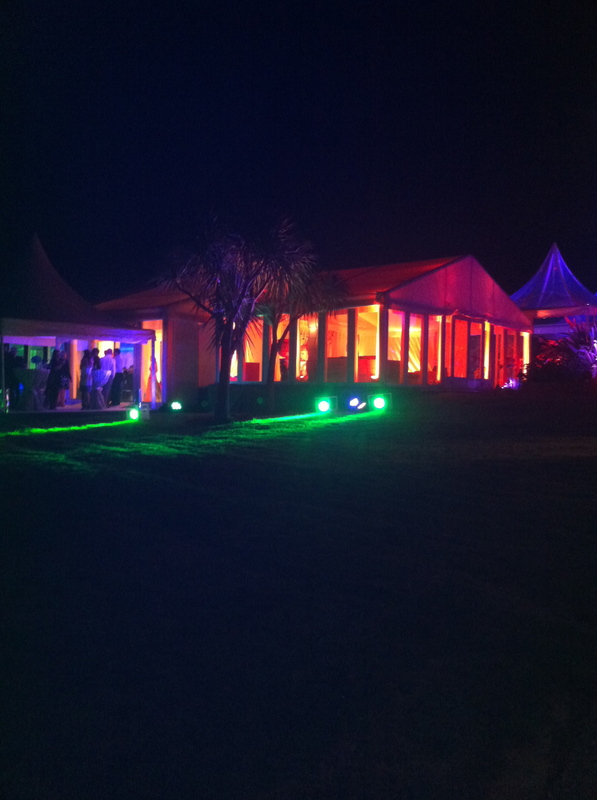 Utilise our years of experience in maximising your venue’s full potential to ensure your event will remain in the memories of your guests for a long time.